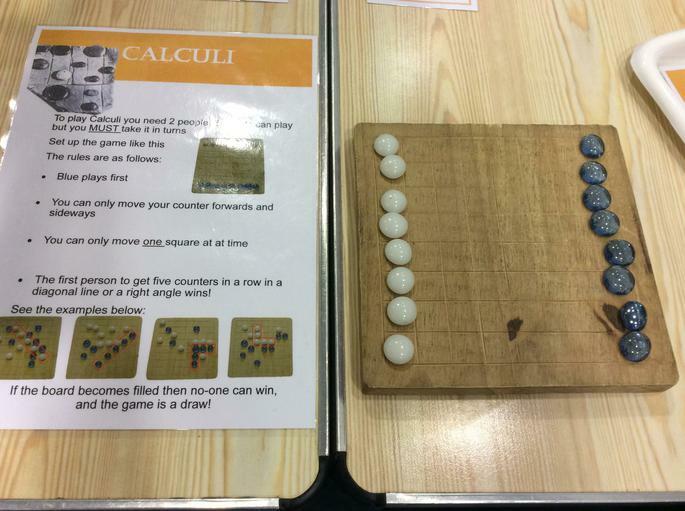 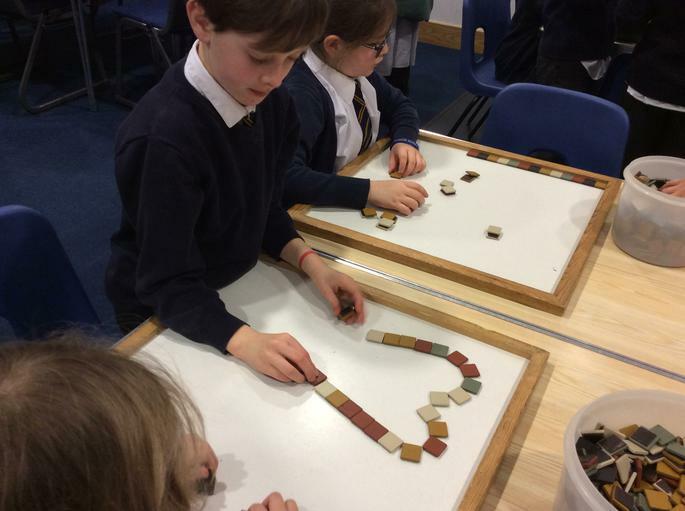 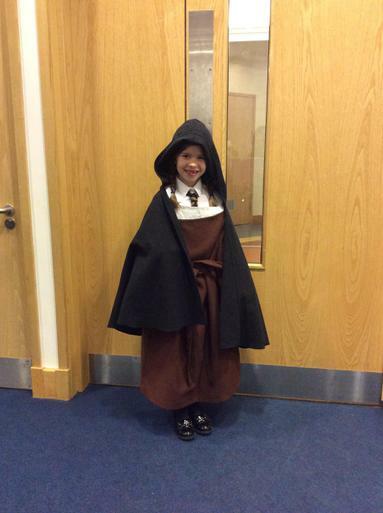 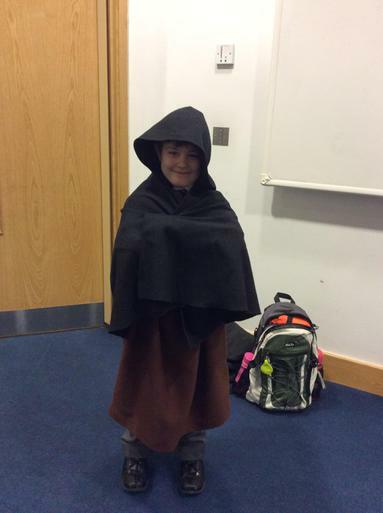 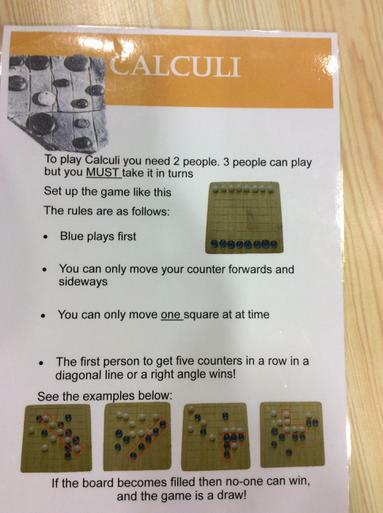 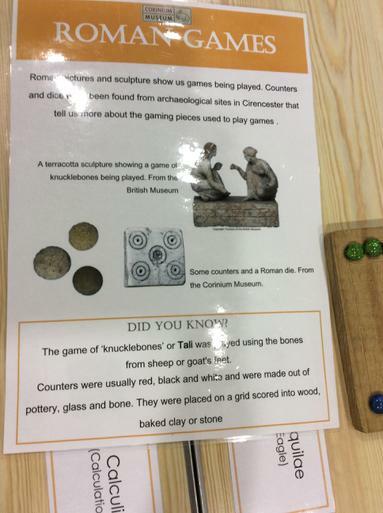 Monday saw year 4 visit The Corinium Museum in Cirencester. 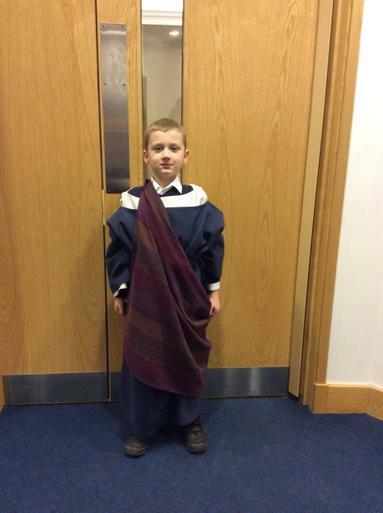 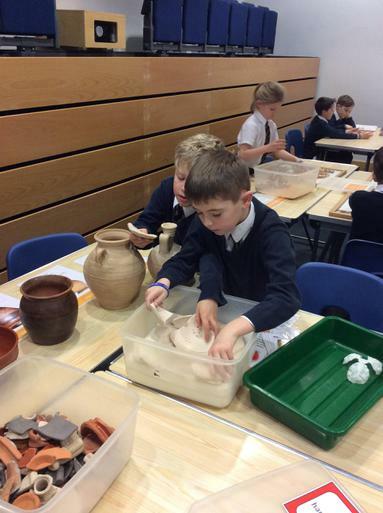 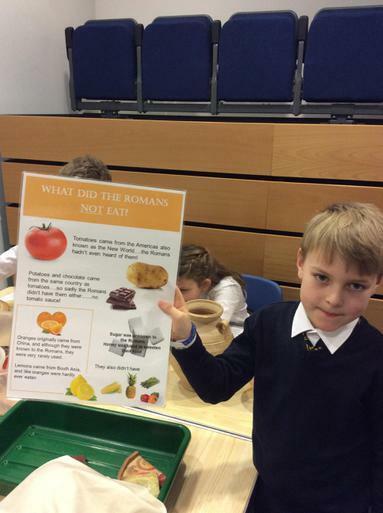 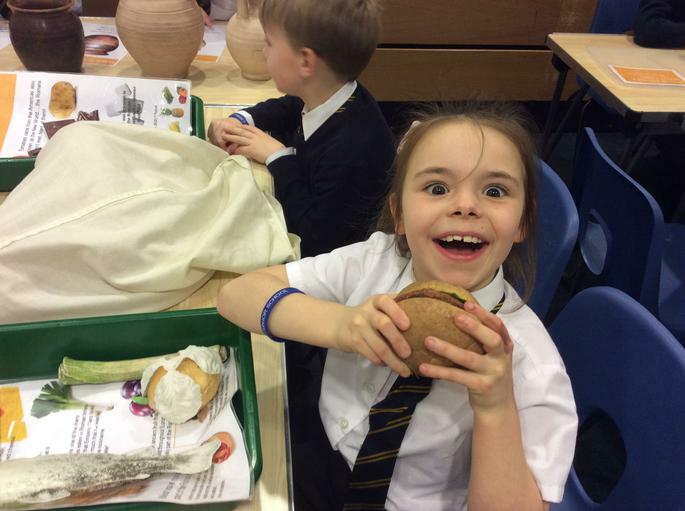 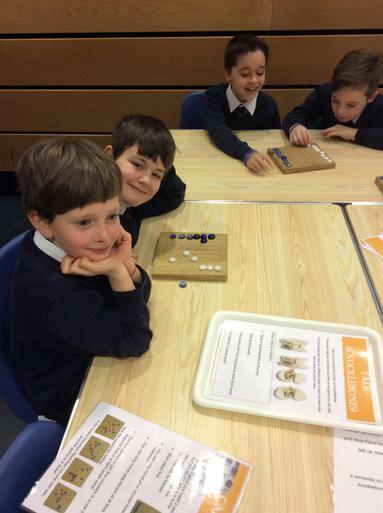 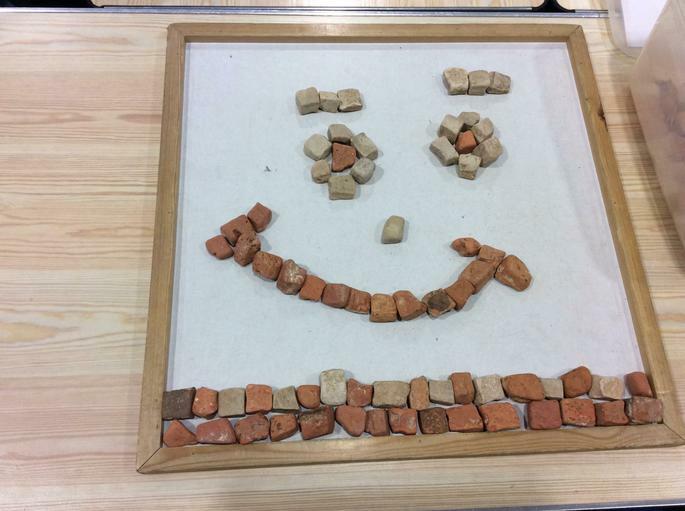 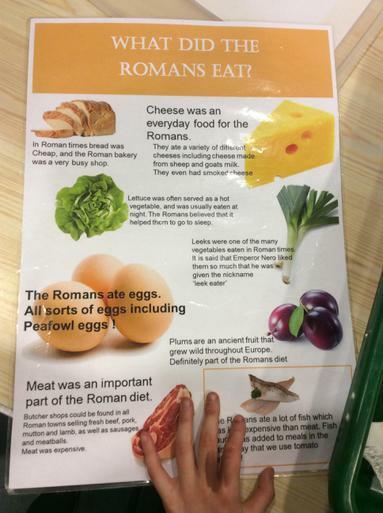 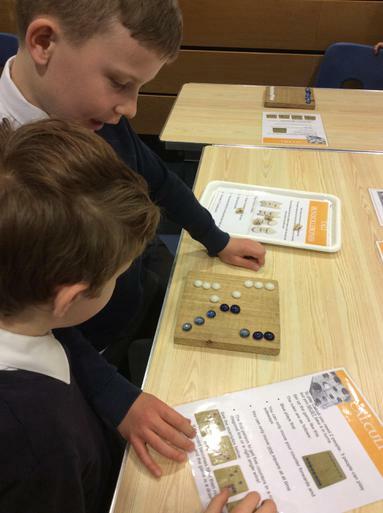 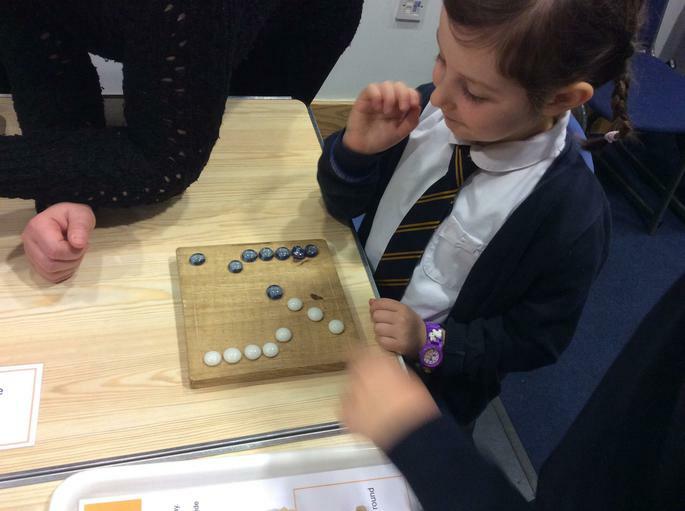 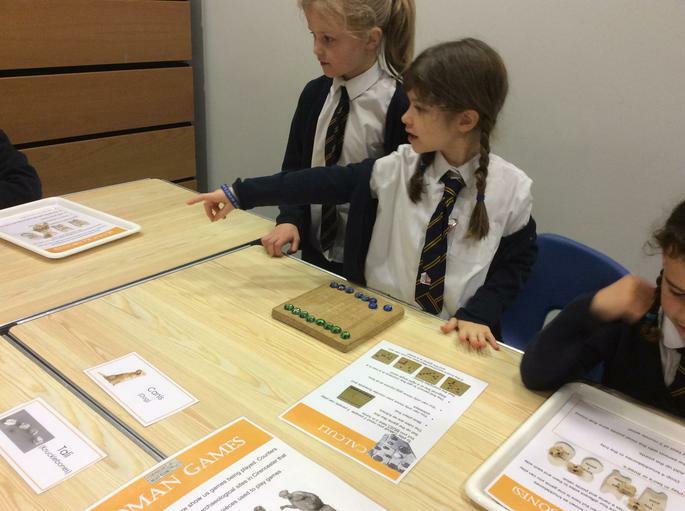 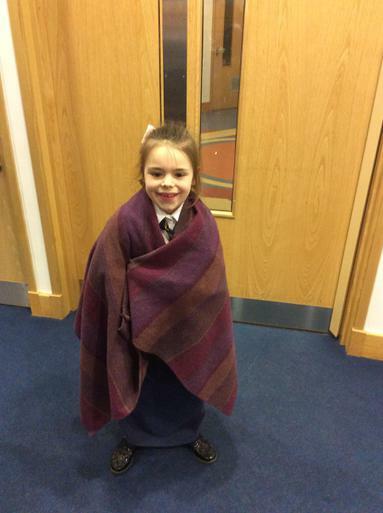 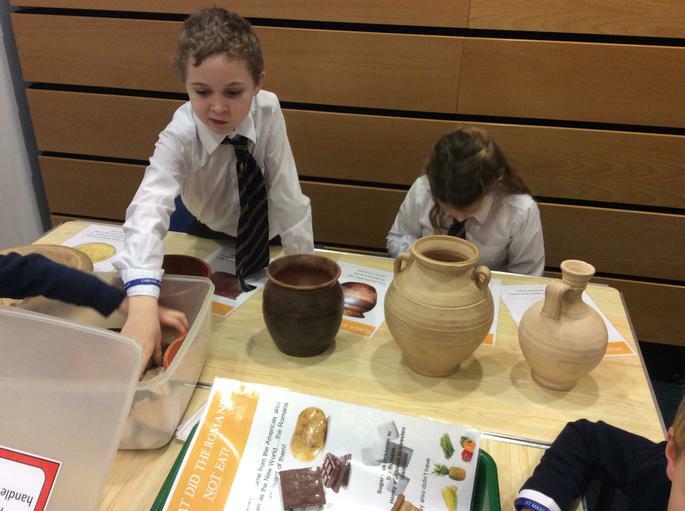 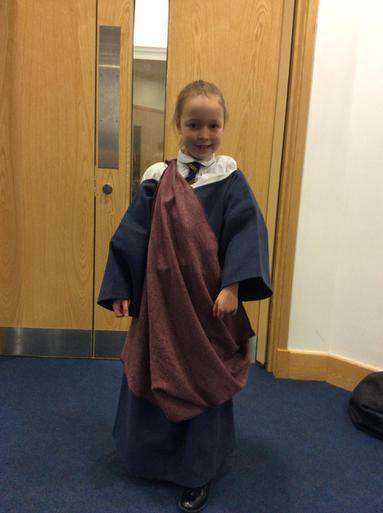 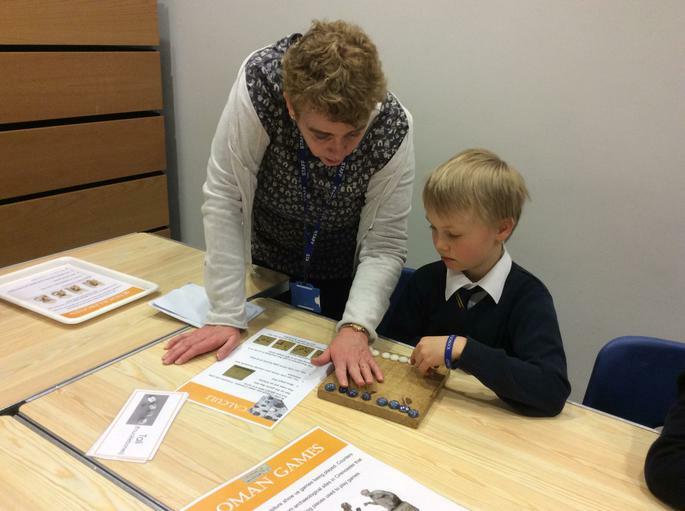 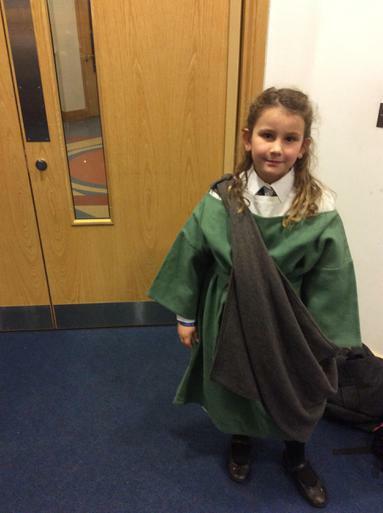 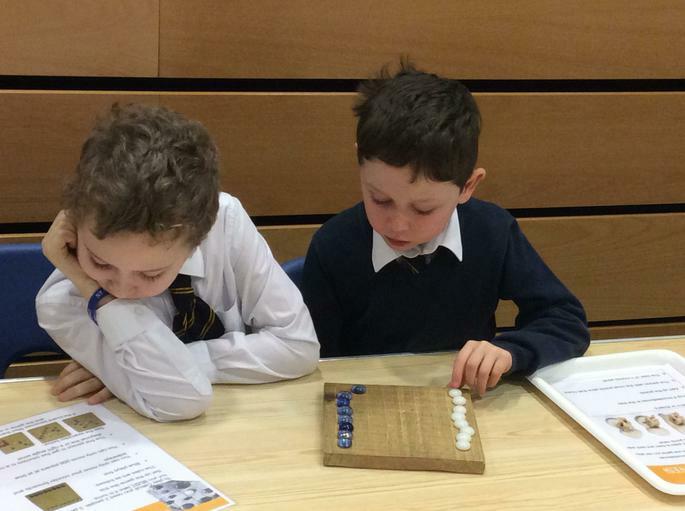 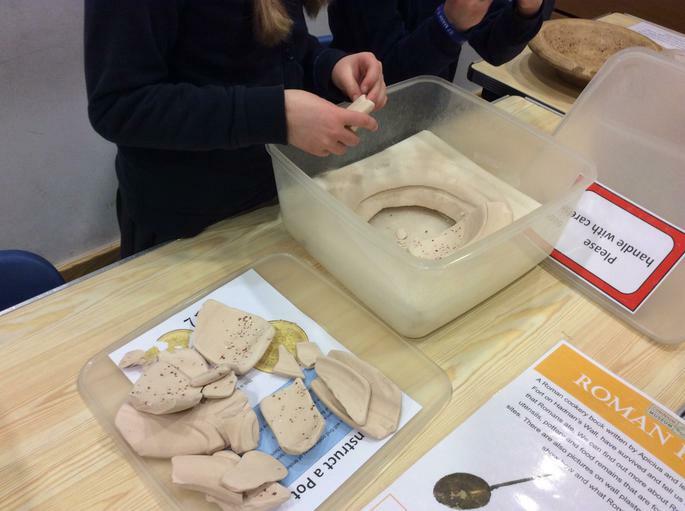 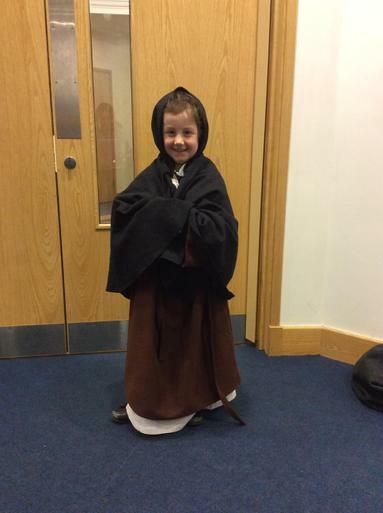 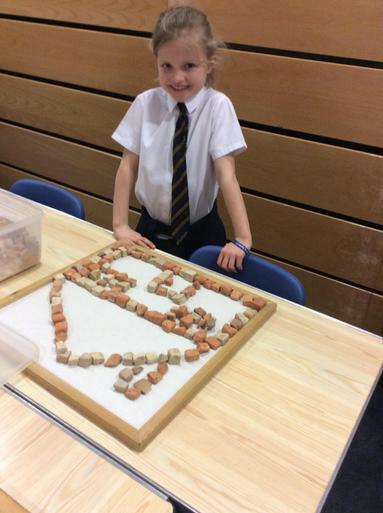 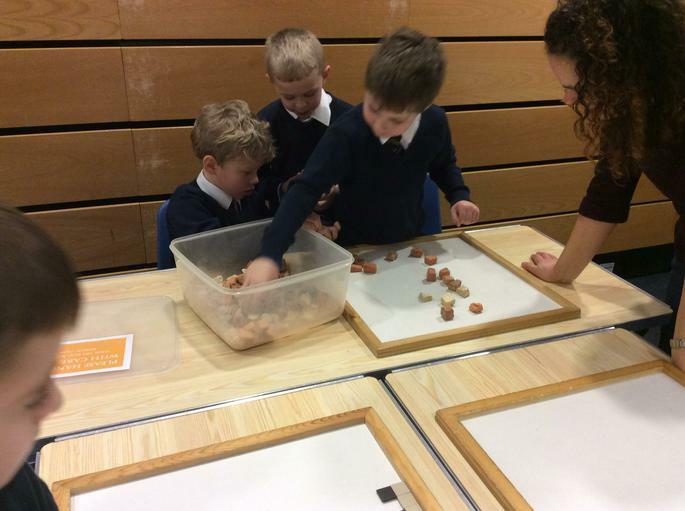 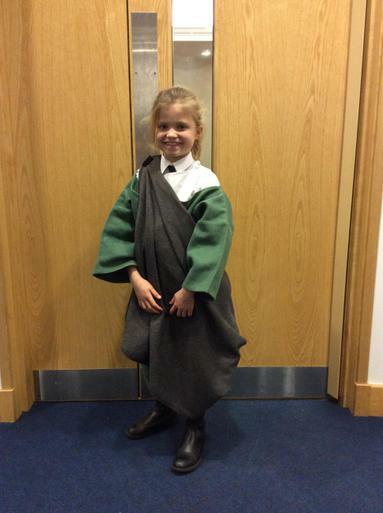 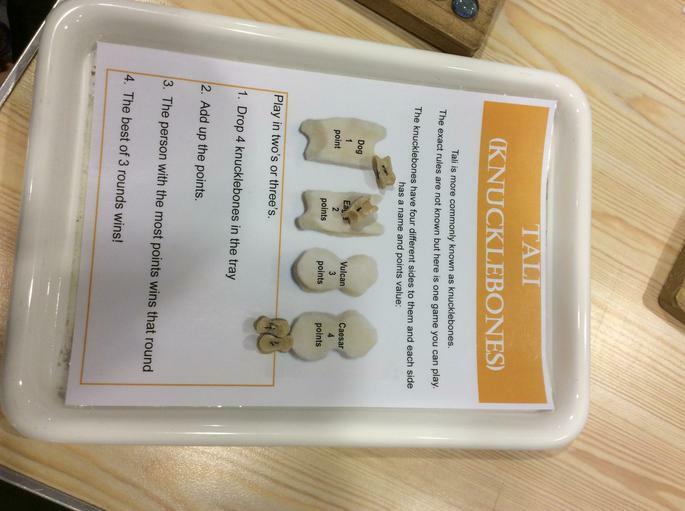 The children had fun going round the museum with work sheets and finding out facts about The Romans. 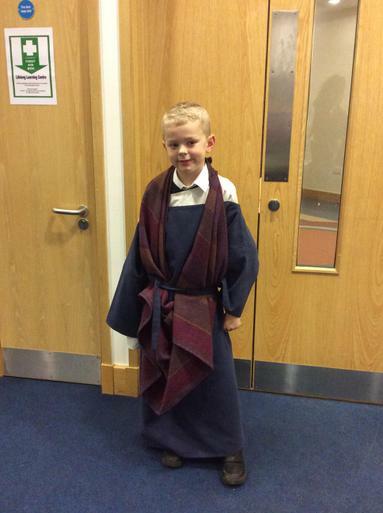 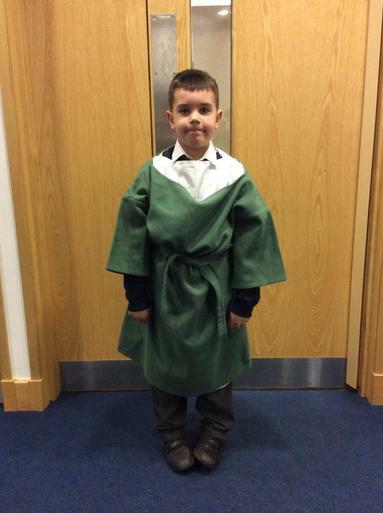 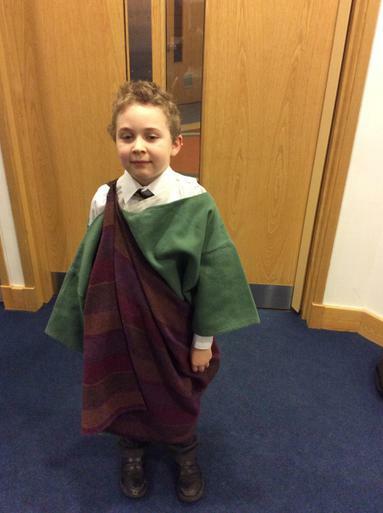 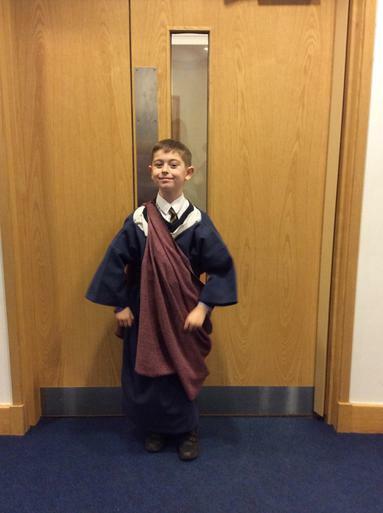 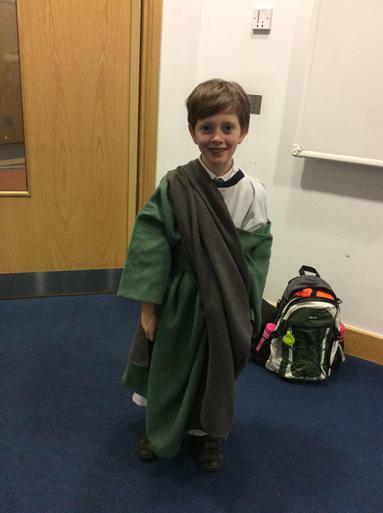 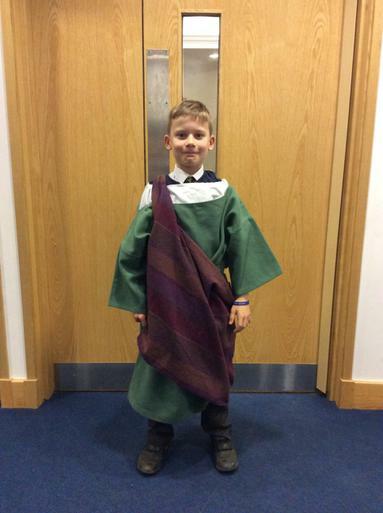 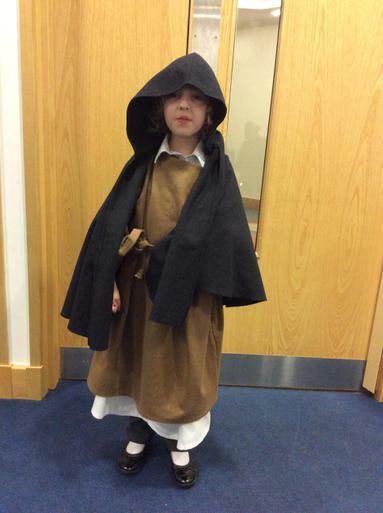 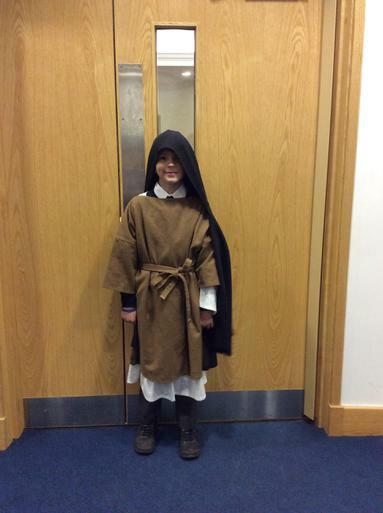 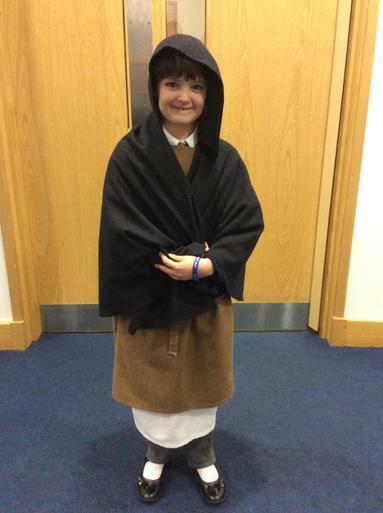 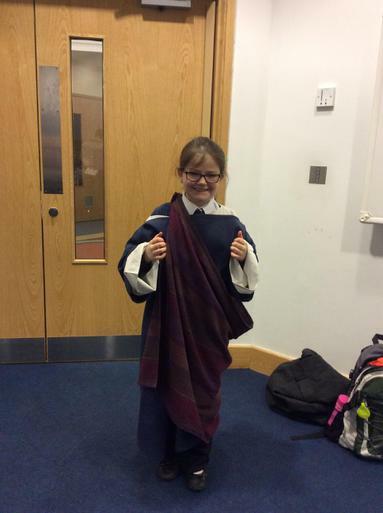 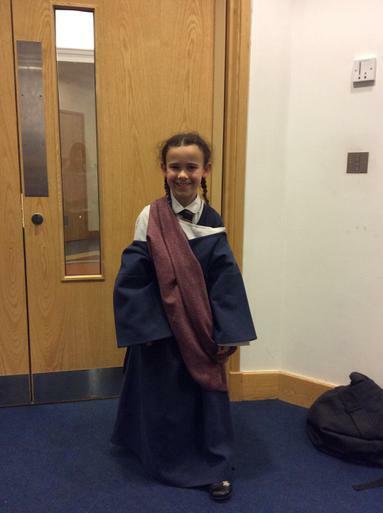 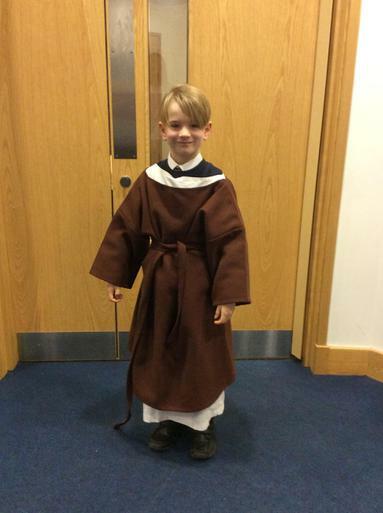 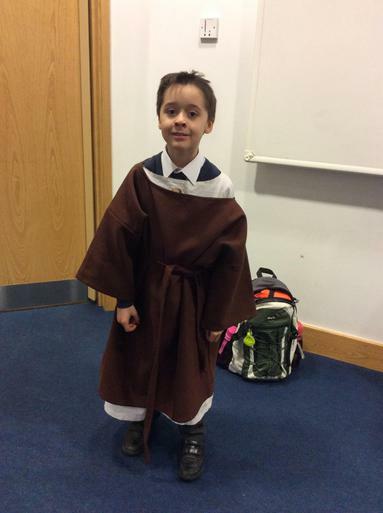 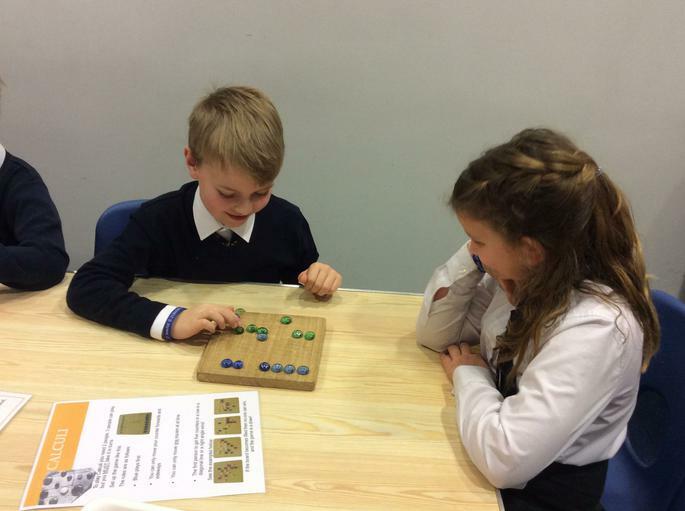 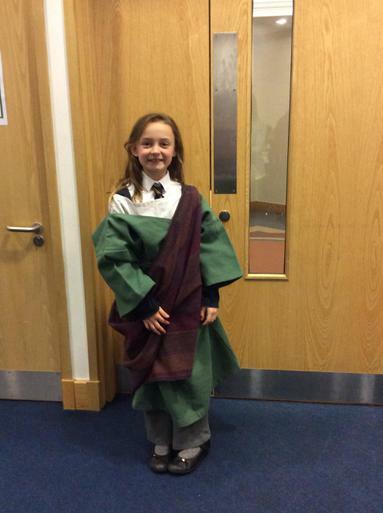 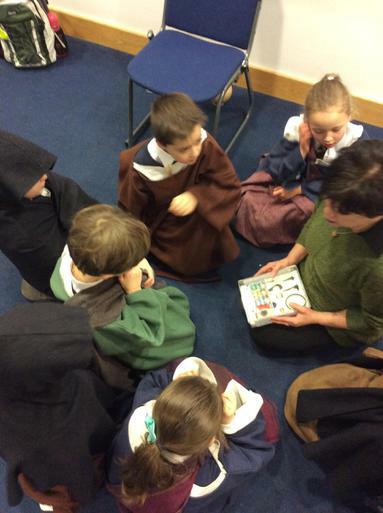 They also had the opportunity to dress up in Roman costume and play Roman games. 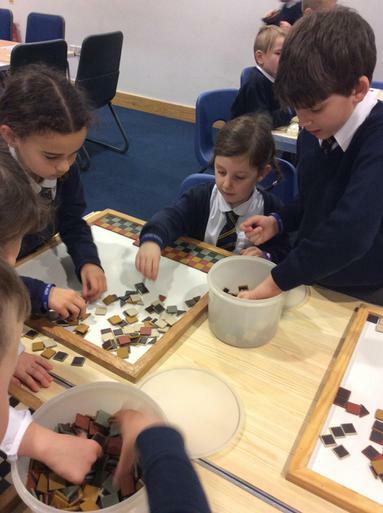 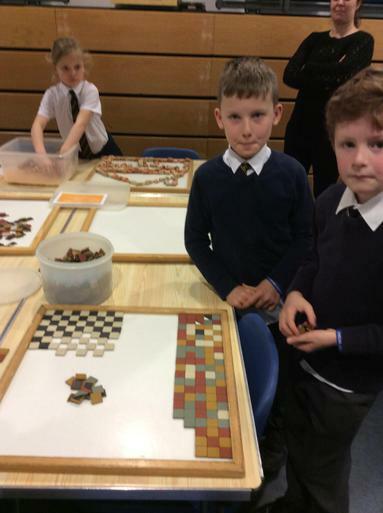 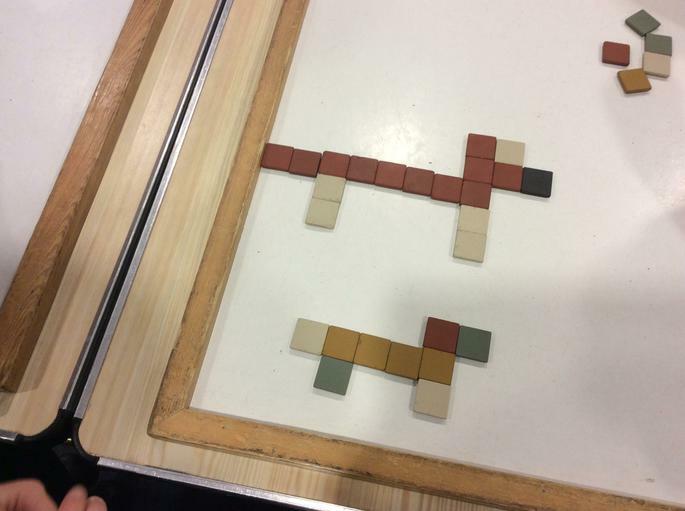 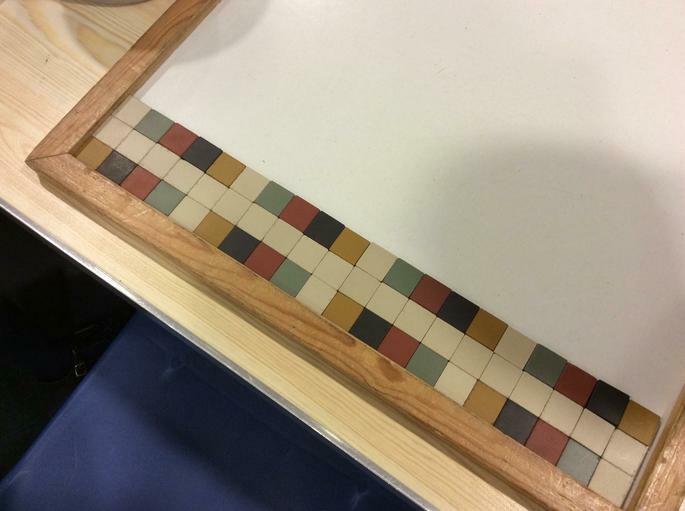 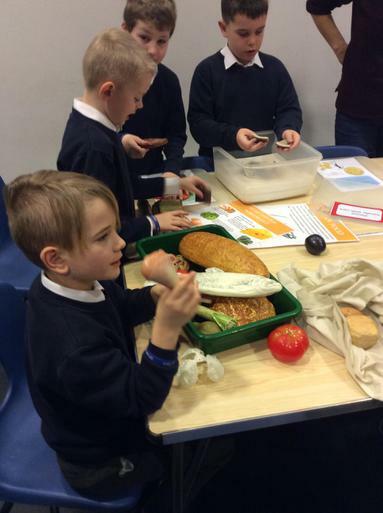 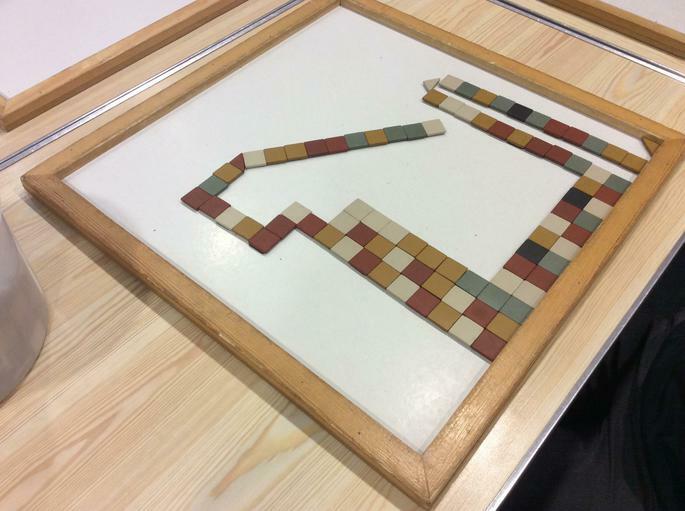 Our pupils had a fantastic time creating their own mosaics and also finding out about the food they ate and seeing if there are any similarities with the food we eat today.